Let me tell how to treat the world in pollution facts below. Pollution is contamination by a chemical or other agent that renders part of the environment unfit for intended or desired use. This contamination can also occur from disruption or damage to the sewage collection and treatment infrastructure for natural events such as severe storms or floods. Most types of pollution affect the immediate area surrounding the source, and reduce as you move away from the source. Here I want to discuss about some facts related to environment. 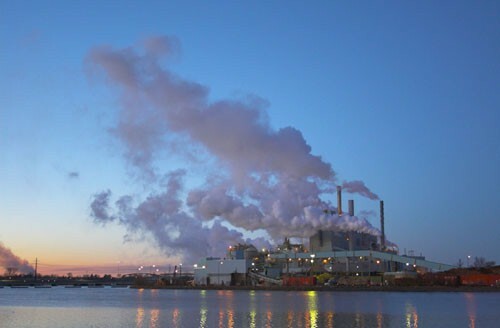 It has become common knowledge that pollution may become the main cause even one of the most troublesome global killers. If fact, it may affect more than 100 million people. Besides pollution, other global killers are HIV and other dangerous diseases. Pollution can lead to the lack of clean and healthy drinking water. You can notice about more than a billion people lacking of healthy drinking water. Many people also die because of dirty and polluted water. You can read water pollution facts here. 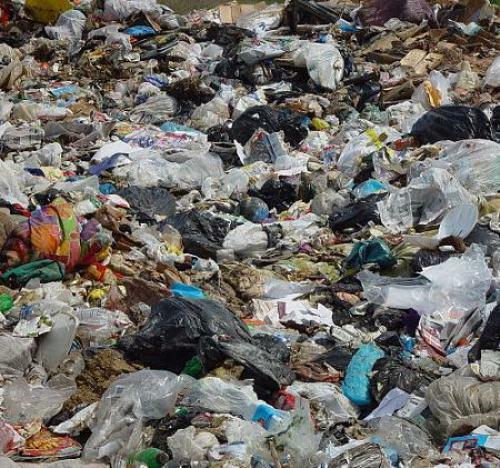 Do you know the amount of plastic and other garbage which are dumped into the ocean? The amount is more than 13 billion pounds each year. What the hell? Check out the details in enviromental facts! Let’s talk about the pollution in the sea. There are more than a million seabirds including sea mammals which have died caused by pollution. Any human should care about it more right? Next fact related to pollutant is about how any people who are living within very high levels of pollutants may suffer from death 20% higher than normal people. The main cause of the death is the lung cancer. Do you know that in certain modern country especially united States, almost half of total lakes there are too polluted to conduct any activities including fishing, swimming, and many others? You need to pay attention on the ways of living especially in using electricity. It may really affect to the environment. Therefore, you should apply good quality way of living especially the go green effort. 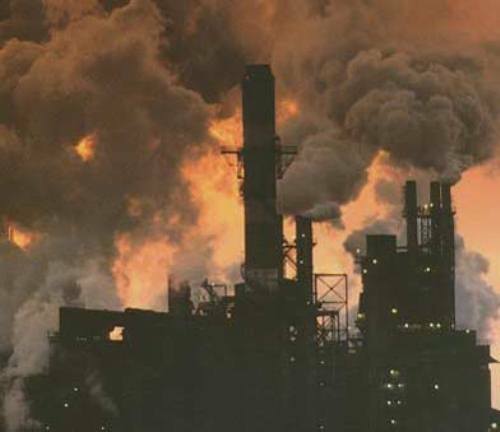 Many developing countries may suffer for the pollution the most compared to any modern ones. It is because modern people become so much attentive in how to take care about their environment. Let’s think on how pollution contributes to global warming. I believe any of you have already noticed about this fact. You can learn more actually about any available facts out there. 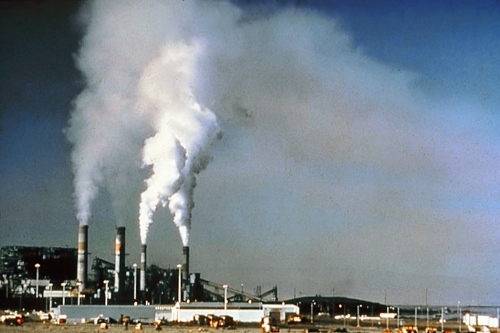 Pollution damages to the earth’s land, water and air. Pollution is usually caused by human action, but it can also be a consequence of natural disasters. Do you know that women and children have more significant risk in suffering from any health problems caused by pollution? 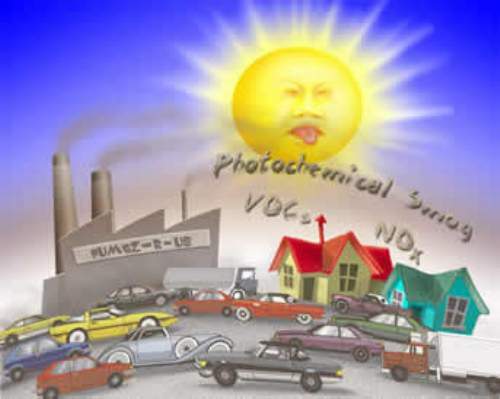 Especially children, they are the most susceptible in gaining health problems from pollution. What do you think on facts about pollution?